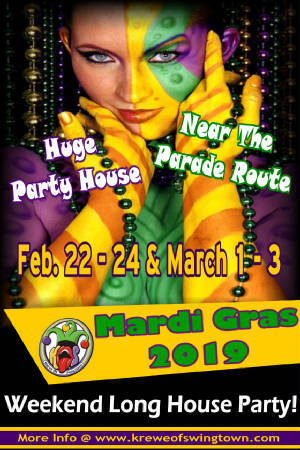 Mardi Gras...Weekend Long House Party! Thanks For Yet Another Great Mardi Gras Season! Look For Next Year's Details Around Oct. 2019!